The Oscars are here again! The nominations for the hotly anticipated 2017 Oscars were revealed moments ago. “La La Land” scored an amazing 14 nominations, tying “Titanic” and “All About Eve” for the movie with most nominations at the Oscars. 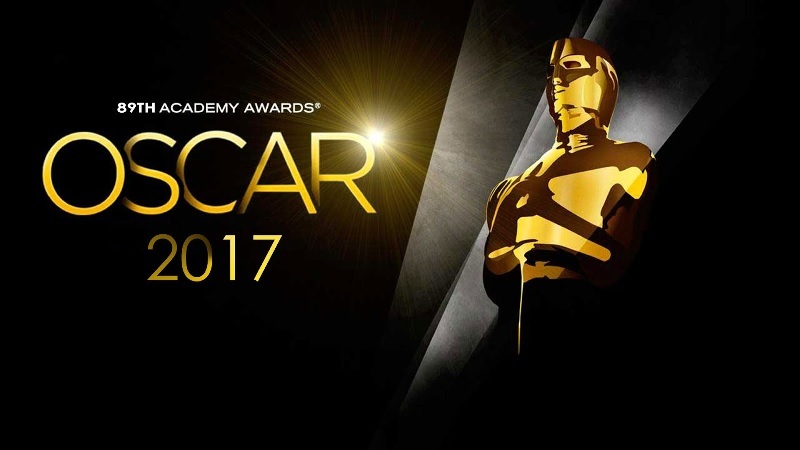 Oscars 2017 will be held Sunday, February 26, 2017 at the Dolby Theater, Hollywood in Los Angeles. Check out the full list of nominations at 89th Academy Awards ceremony.